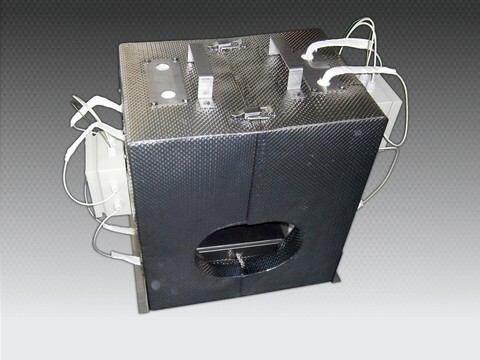 DBM Technologie has developed specific heating equipment to enable local thermal treatments on aircraft parts and more. 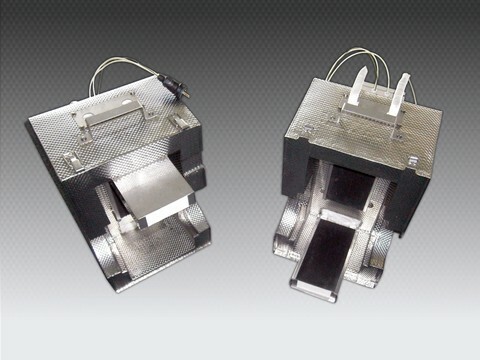 Treatment cycles can reach up to 900°C; thermal cycles are defined by customers themselves. 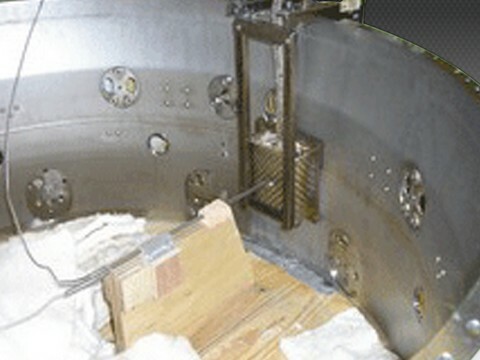 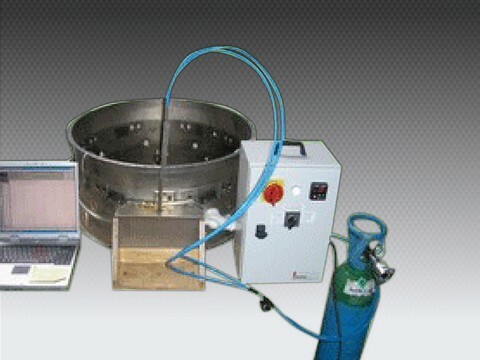 Local thermal treatments can be performed under inert gas atmosphere.